Days back, Nigerians woke up to Blackface’s new single which was a diss song directed at former group colleague, 2baba. 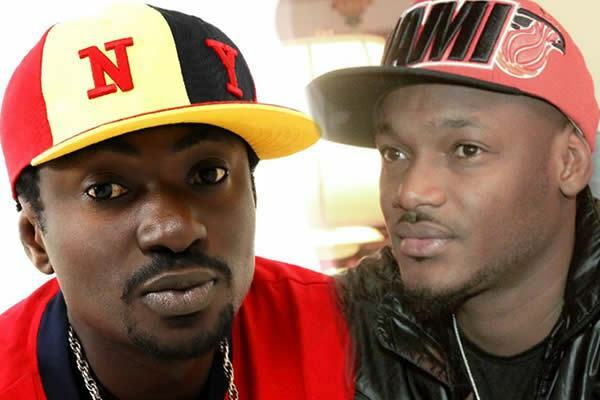 The singer allege copyright theft in the record and also accused fellow ex Plantashun Boiz member, 2face Idibia, now known as 2baba of being gay. 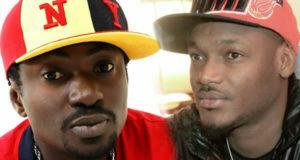 Reacting, 2face’s management, Now Muzik recently responded to the several claims from Blackface. Their statement read, ”Contrary to the position held in some quarters that our client, Innocent Idibia, aka 2Baba has failed or refused to respond to the ridiculous accusations by Austin Ahmedu aka Blackface, we would like to state that this is untrue. ‘When my attention was drawn to Blackface’s Twitter rant about the ‘theft’ of his songs by his ex-band mate 2Baba, my initial reaction was to ignore what I perceived as an obvious marketing gimmick for his new single.